Imagine taking the cling wrap off of your leftover casserole and washing it off for reuse. Sound gross? It probably does to most people, with the exception of that weird, cheap uncle you have. But with Abeego, doing this is not only clean but keeps your food fresh. It’s a hemp and cotton fabric that is infused with beeswax and jojoba oil. 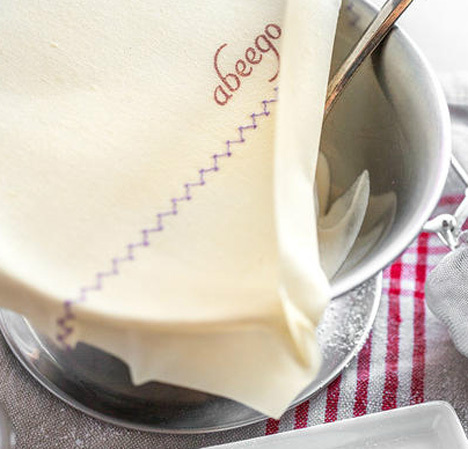 Abeego is simply folded over the perishable part of your leftovers just as cling wrap or tin foil might be. It’s pliable and attaches when folded at room temperature, then becomes rigid and holds its shape when cooled down. 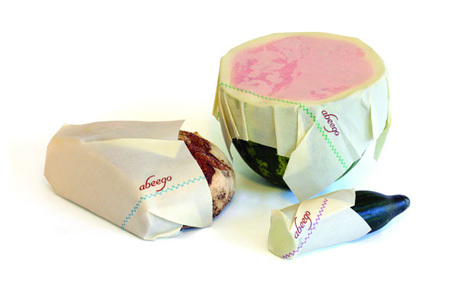 And unlike most other similar food coverings, it’s reusable indefinitely. Just rinse it out under cold water and Abeego will continue to keep things fresh. The green initiative has successfully reached your leftovers.